This soap smells amazing. Dove is the only bar soap I will use and I love this scent. It's moisturizing and cleans as it should. Dove has the best soap bars, ill say that. The soap not only smells very good, especially the rose one, but it cleans well and keeps your skin soft. 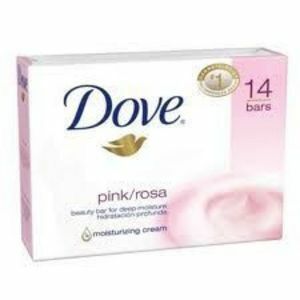 When i can afford it, i love to get Dove soap. The smell is amazing and fresh. Makes my skin soft and I can smell it all day. I love this soap a lot, smells amazing so fresh and clean and the plus point is it moisturizers really well specially in winters! My skin feels amazing after using this. Every. Single. Time. 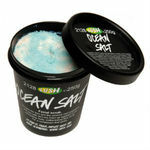 Makes my skin feel extremely soft to the touch,. What I wasn't expecting, however, was it clearing up my face as well as it does! My face is so clear and virtually bump free. In all honesty, NO other product, no matter the promises, has done that for me/my skin. I started out using the white beauty bar in the white/blue box and loved it so much that i decided to venture out & try the other colors too; green, pink, etc. The pink has a subtlety and daintiness to it that's both floral and feminine, but not at all overbearing. 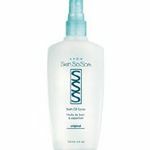 When Used as a cleanser, it's soOo gentle, creamy and ya can't forget- Effective. I love the way Dove soap works. 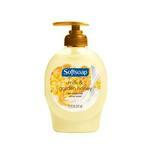 It is creamy, smooth and gentle on my skin. 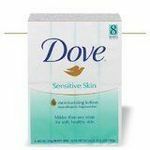 I have been using Dove soap from more than 20 years now and I love it.